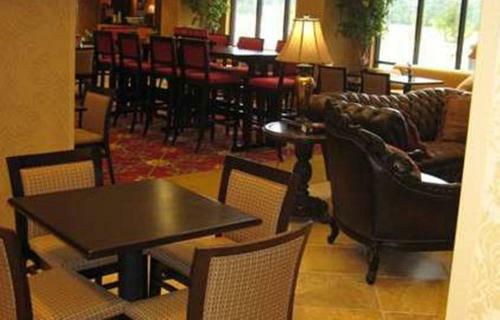 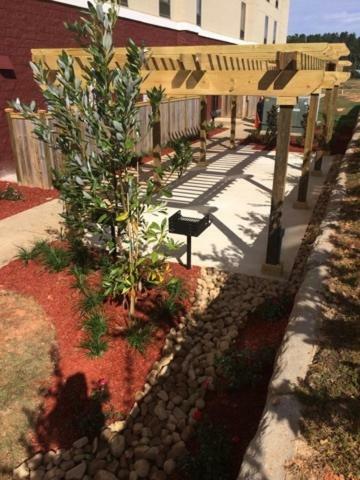 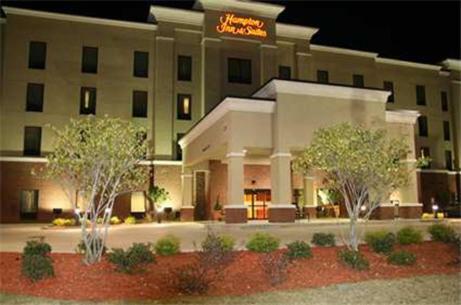 Set in the heart of McComb, Mississippi, just off motorway I-55, near shopping and dining, this hotel offers guestrooms with free high-speed internet access and an indoor pool. 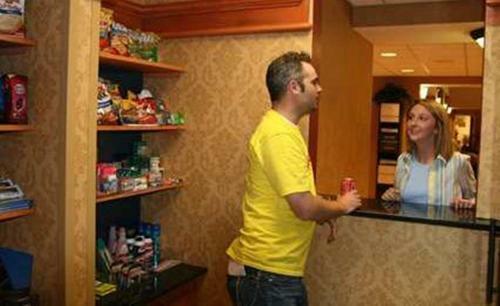 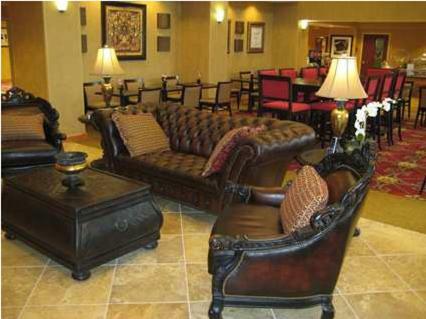 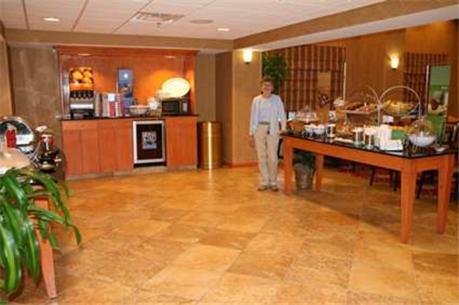 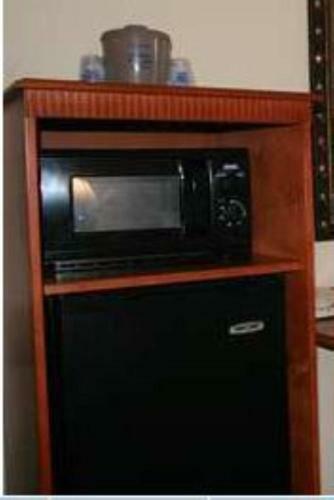 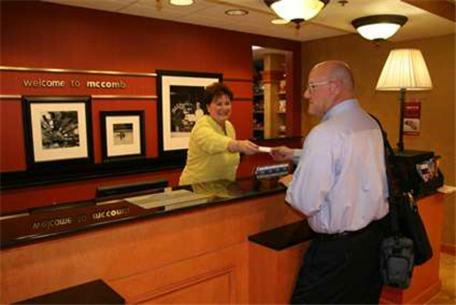 Hampton Inn & Suites McComb features guestrooms with flat-screen TVs, microwaves and refrigerators. 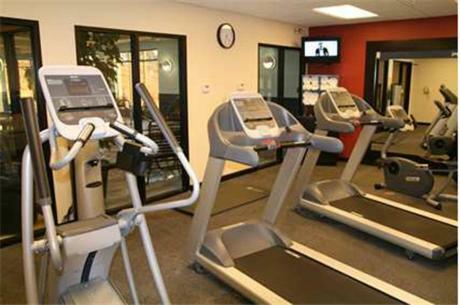 After a restful night's sleep on the Cloud Nine bed, guests can start the day with a free hot breakfast or with a workout in the fitness centre. 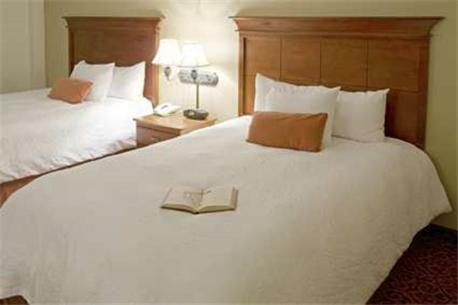 Guests at the McComb Hampton Inn can watch a race at the nearby Pike County Speedway or take a trip down the Bogue Chitto River. 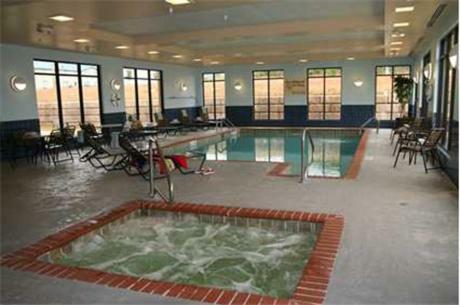 Activities such as golf and canoeing are also available in the surrounding area. 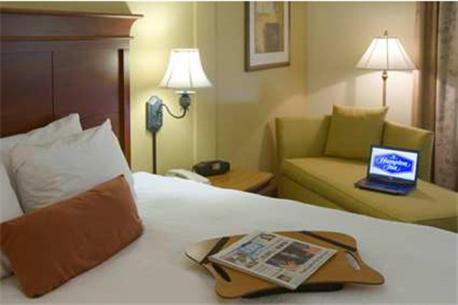 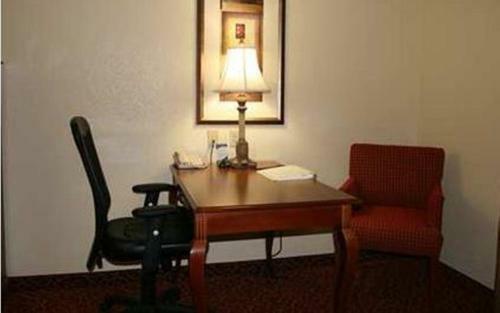 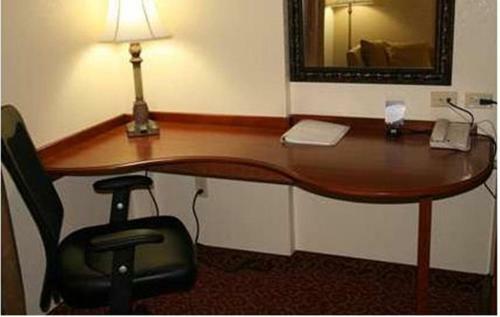 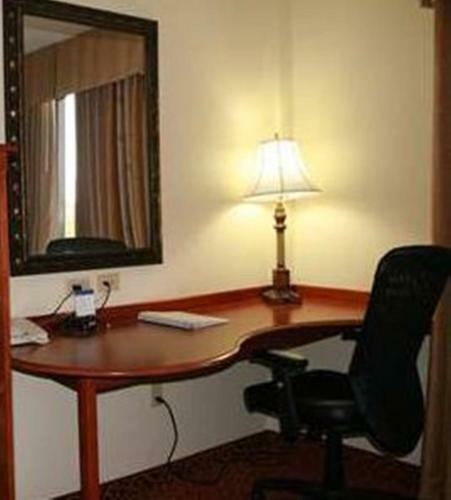 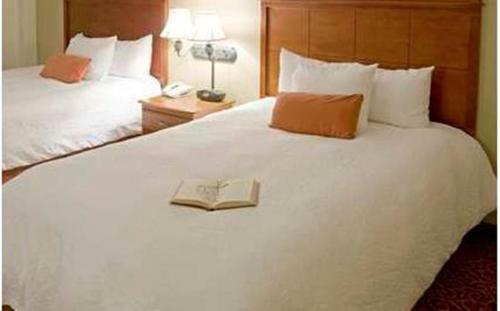 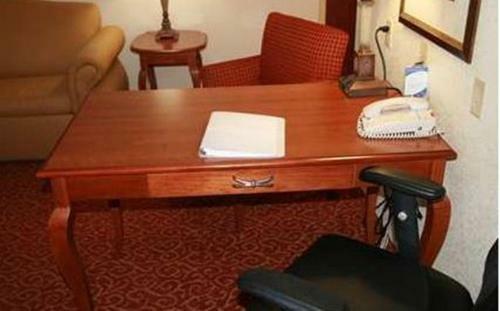 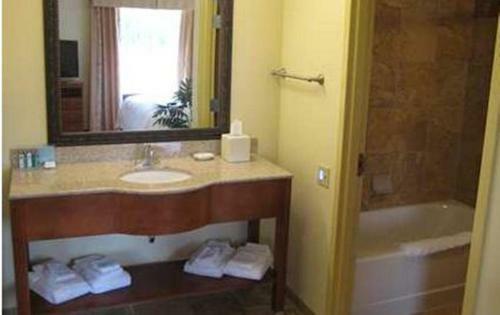 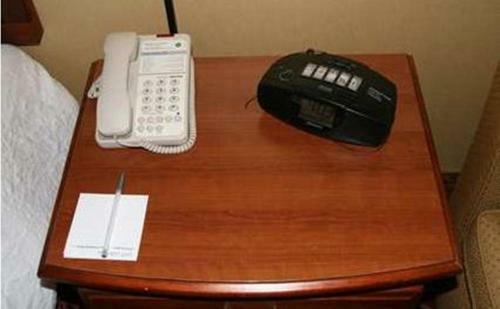 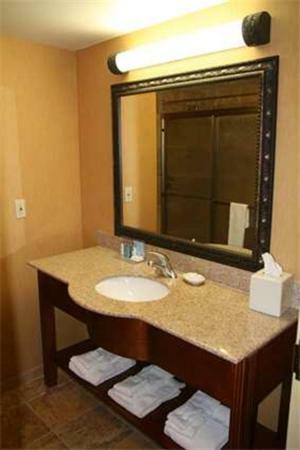 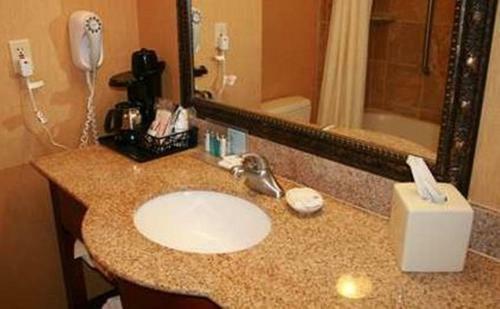 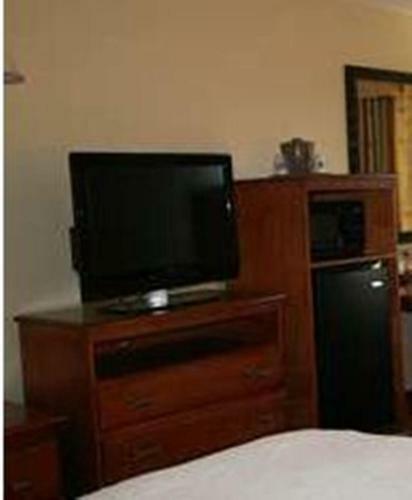 the hotel Hampton Inn & Suites McComb so we can give you detailed rates for the rooms in the desired period.